Nye, Thomas. English River: Amish Horses Series- Book III. USA: CrossLink Publishing. 2016. Living with his Uncle Noey and Aunt Ruth since his father left the Amish years earlier, young Lenny reaches adulthood. 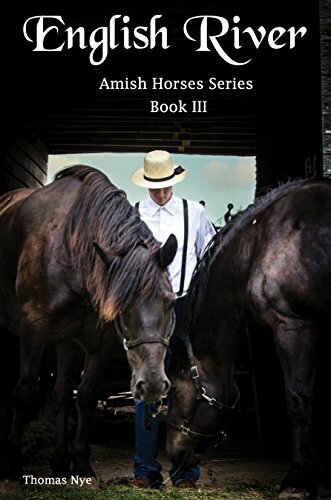 Having followed his coming of age story through the previous two novels in the Amish Horses Series, Lenny finally comes to a crossroads and must decide between the Amish settlement and the English ways of life. Torn between emotions, community, family and his heart, Lenny realizes he must make choices which will impact his life both now and in the future. As book 3 in the series, I enjoyed this book at least as much as I did the previous two. With a backdrop of a simpler way of life filled with horses, laughter, sadness and love, English River was probably my favorite book yet. As a calm storyteller, author Thomas Nye pays beautiful credit to the Amish manner of living. A simple, sweet, heart-warming novel with a deeper message, I cannot help but recommend this book to many others. Hopefully, this skilled and gentle writer will have another book on the near horizon. 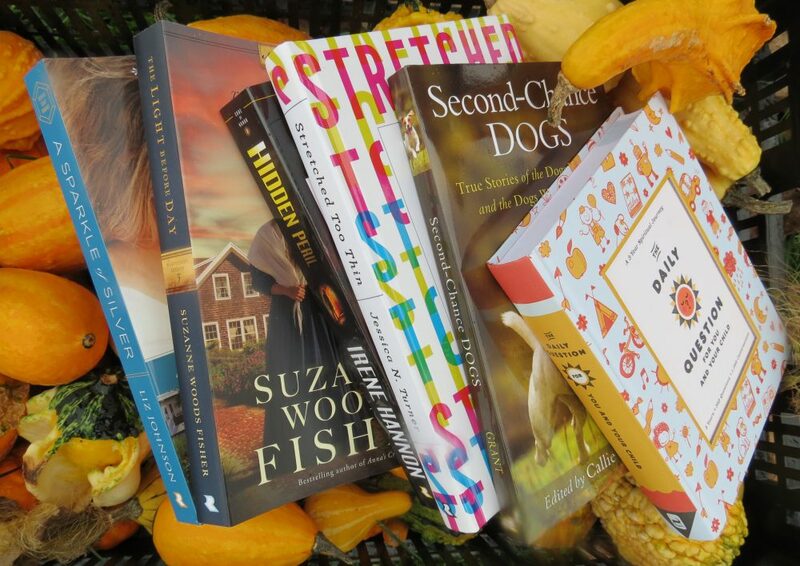 This entry was posted in Amish and tagged Amish, Amish Horses Series, Christian, Christian Author, Christian Book Review, Christian Fiction, Horses, Inspirational, Thomas Nye by Savurbks. Bookmark the permalink.